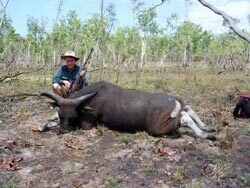 BEST TIME TO HUNT NORTHERN TERRITORY JUNE TO NOVEMBER. 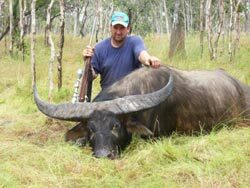 Water Buffalo Management Hunts also available at this location contact us for details. 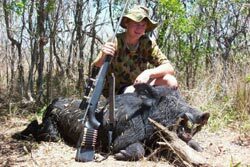 1 Trophy Buffalo per hunter and any pigs we come across. Accommodation – 3 bedroom colour bond house with solar hot water, shower and toilet block, or tented camp, stretches and bedding, basic food. 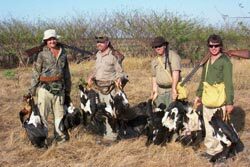 Field preparation, dip and pack of one Buffalo Trophy. Allow 14 days minimum for processing of trophies prior to shipment. 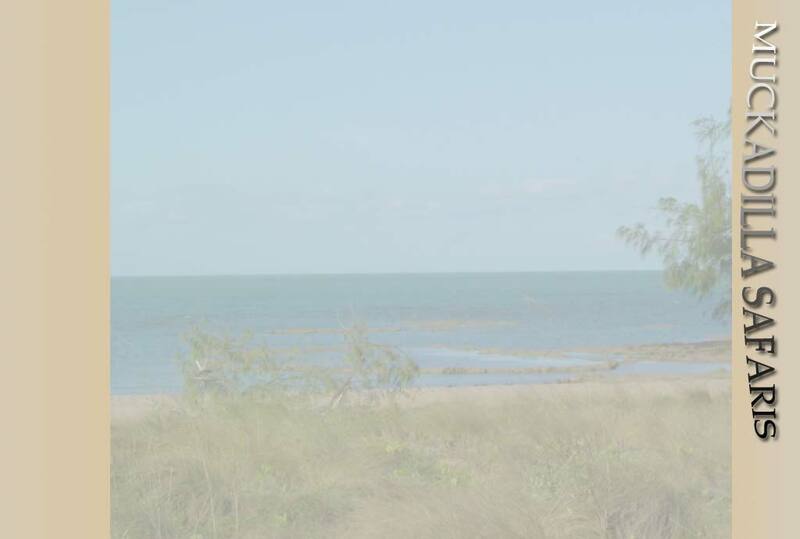 Extra Cost:- Flights to Groote Eylandt from Darwin return, 1½ hrs. flight each way. CLOTHING – In a small soft bag - Light weight cotton clothing, sunscreen, hat, binoculars, 2 pair walking shoes, water bottle, daypack, camera, insect repellent, GPS & radios if available. FIREARMS – In hard lockable gun case. Best Time June to November. 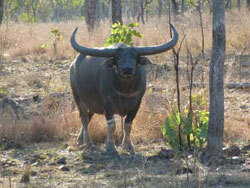 Approx 2 hours drive from Darwin, courtesy road transport included.